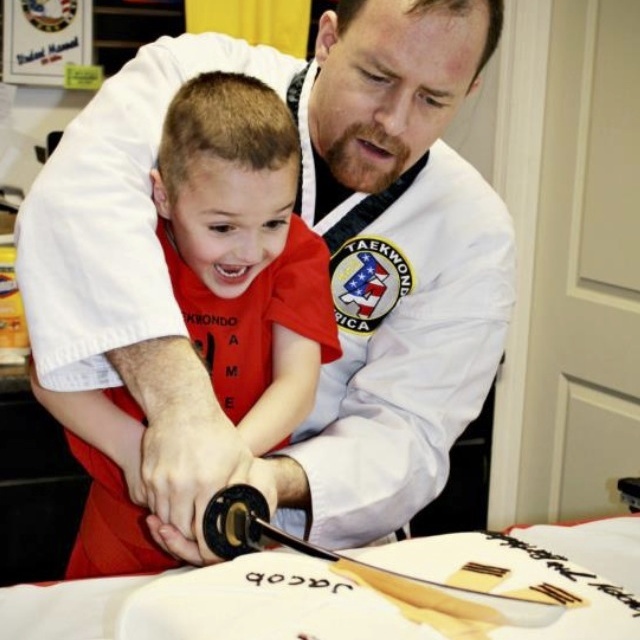 Nelson's Martial Arts is the leading Taekwondo Karate school in Lexington, KY. 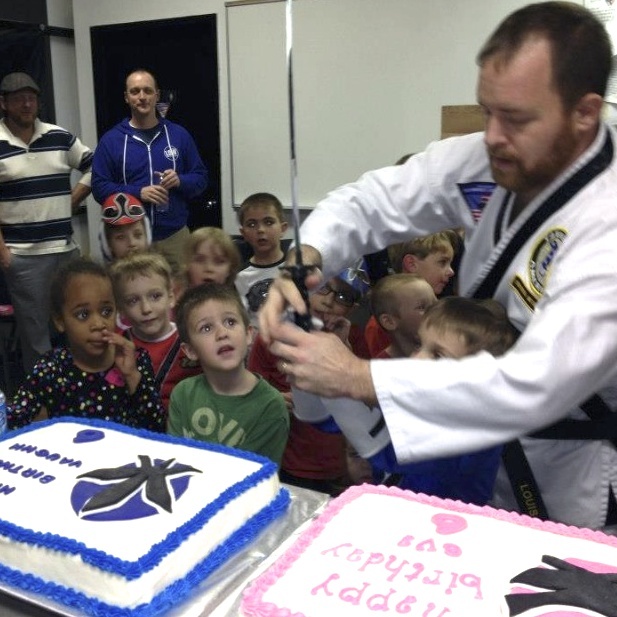 Since our opening in 1990 we have been providing the finest martial arts, self-defense & fitness training for Children, Teens and Adults. 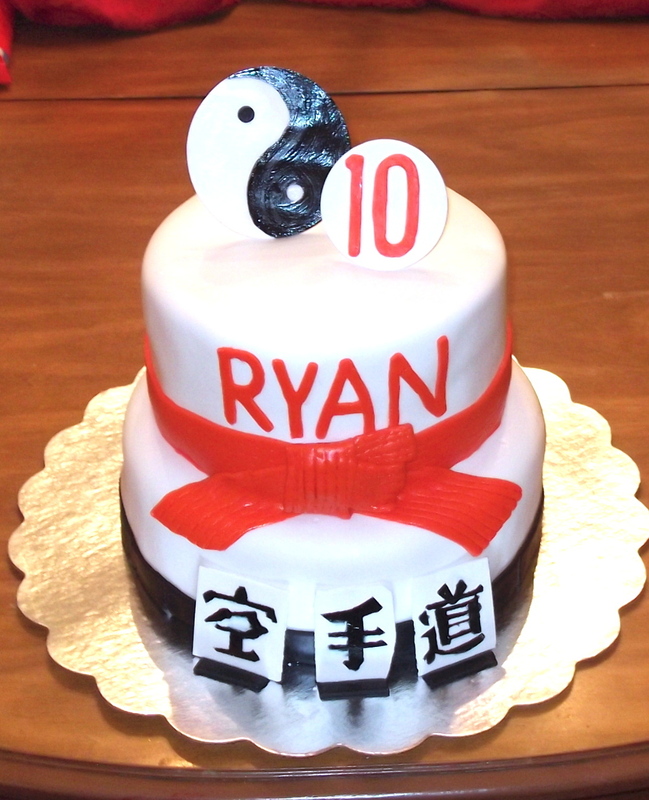 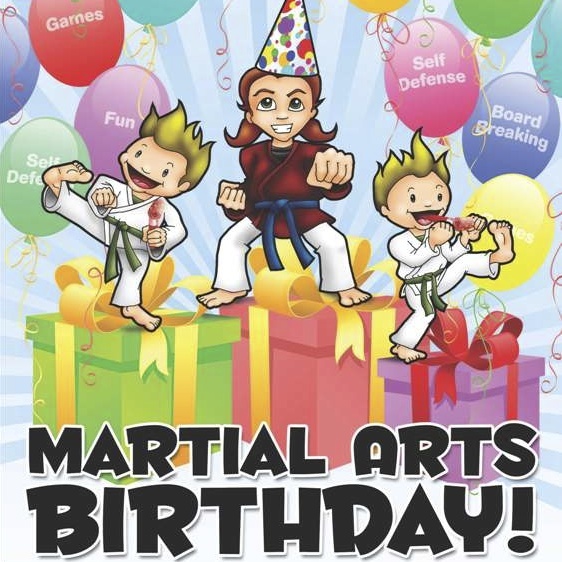 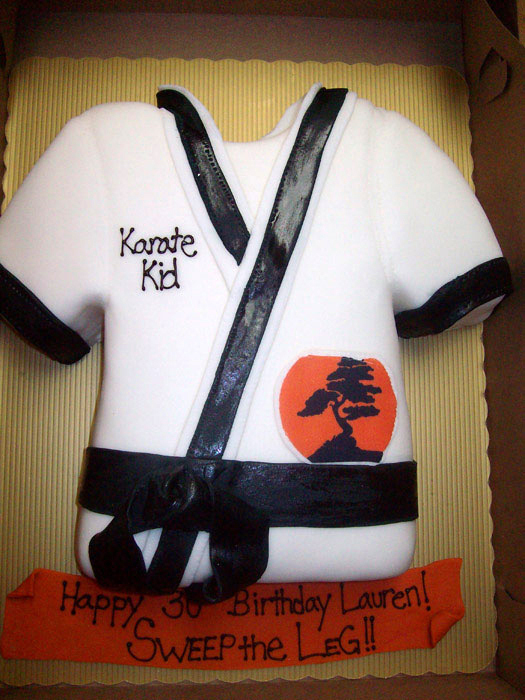 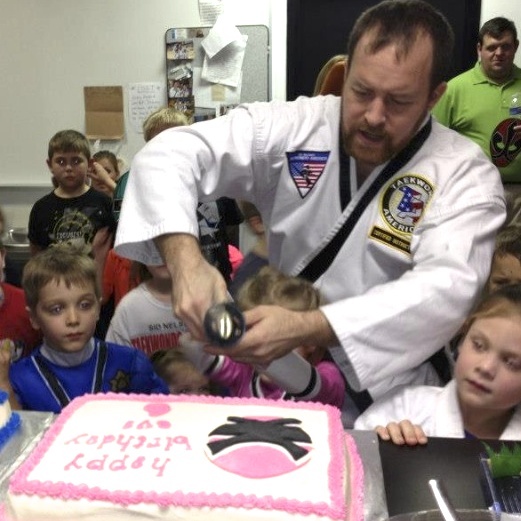 Please call us at 859-263-0033 to schedule an unforgettable Martial Arts Birthday Party for your child or fill the form and we will contact you. 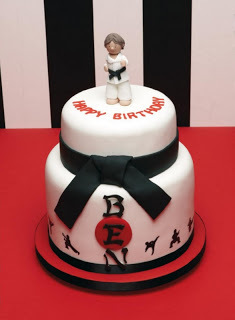 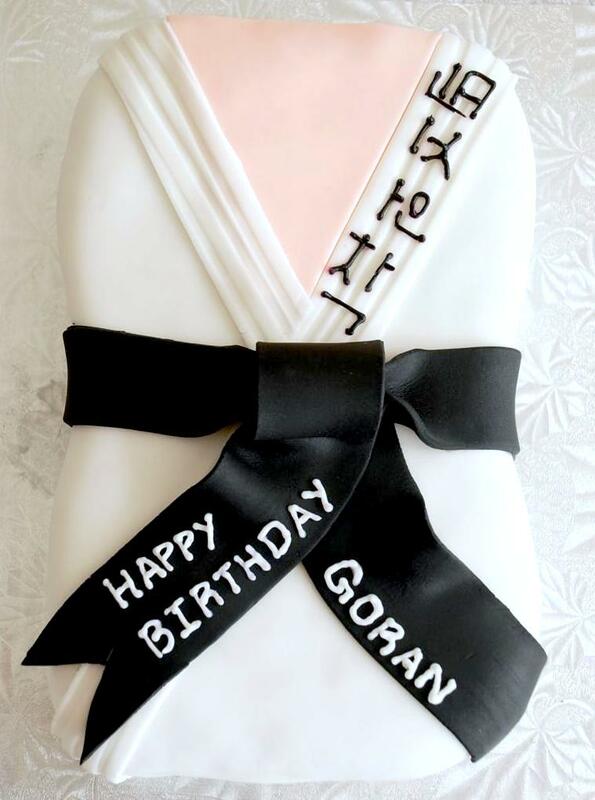 We have received your Birthday Party request and will contact you as soon as we can.